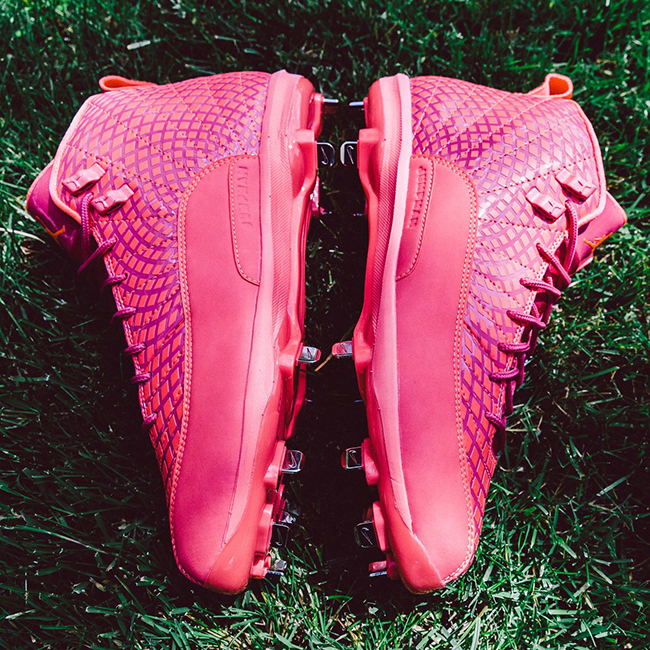 Mother’s Day is tomorrow and Jordan Brand is celebrating the occasion with a special Air Jordan 12 in Cleat form. 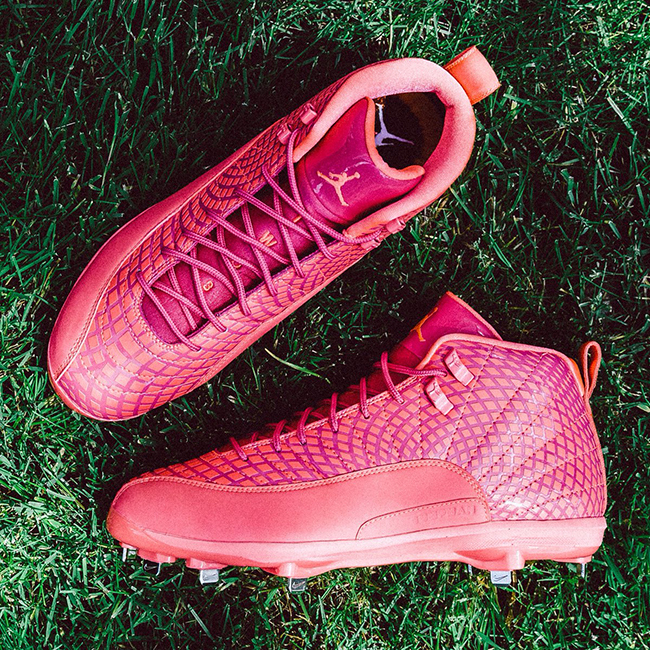 Known as the Air Jordan 12 Pink PE Baseball Cleats, you will see Jordan Brand athletes takes the field in them for Mother’s Day 2017. 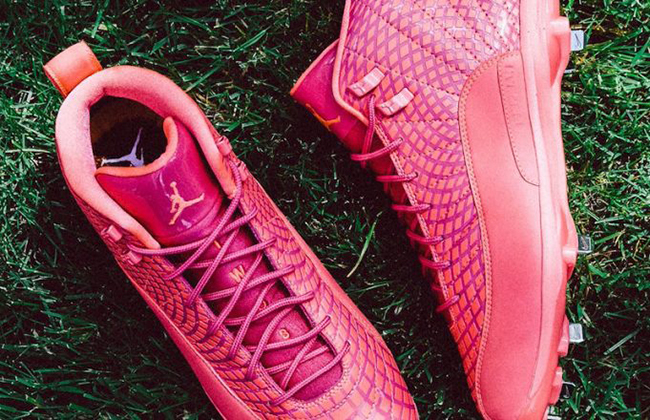 This Air Jordan 12 features shades of Pink throughout with accents of Purple. 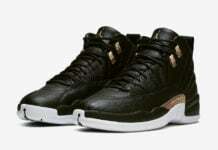 Looking closer you will notice a unique design which covers the panels, toe and heel. 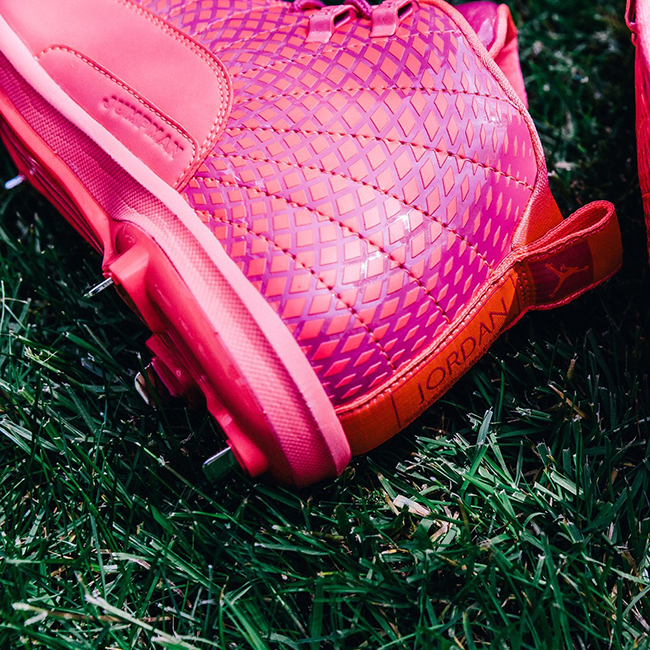 In addition they feature customized tabs which displays the players number. 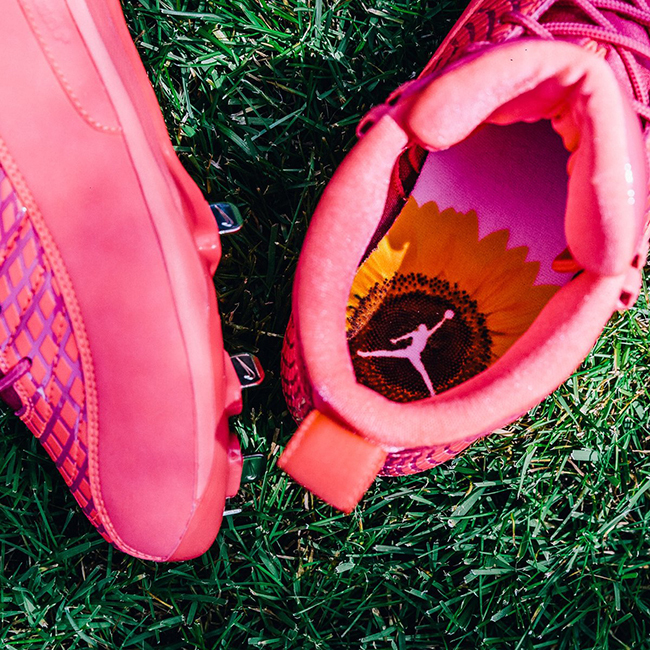 Finishing the look is a Yellow sunflower and Jumpman branding on the insole. 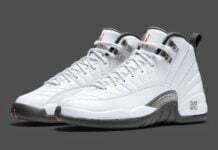 Below you can check out more images of the Air Jordan 12 Mothers Day Baseball Cleats which will give you a closer look. 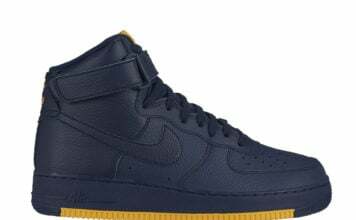 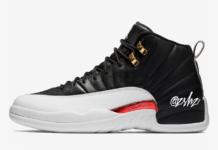 Since this is a player exclusive, don’t expect them to release at retailers anytime soon.